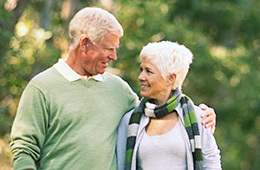 Memory loss affects about ten percent of people over the age of 65. Our memory loss programs are staffed with personnel who are specially trained in the care of residents with memory impairment. This care is provided in a friendly and safe environment.